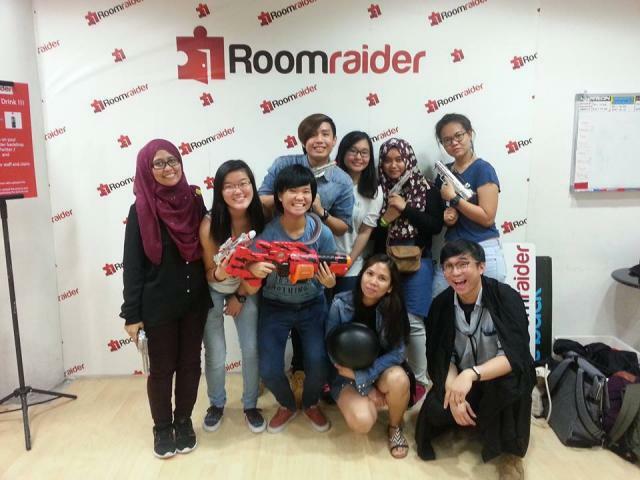 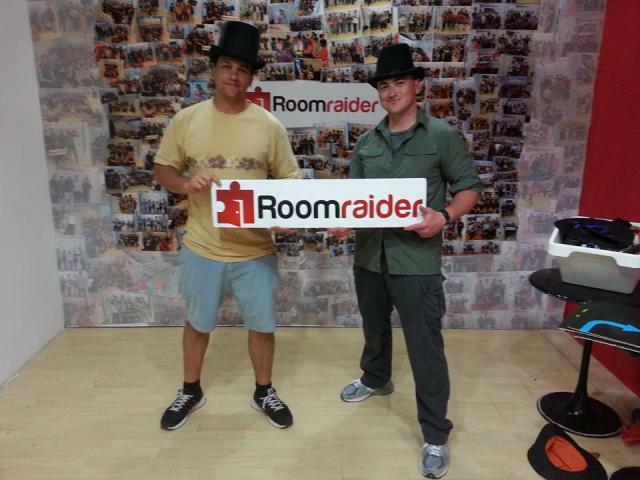 Roomraider SG is the best place for all corporates and for escape room lovers. 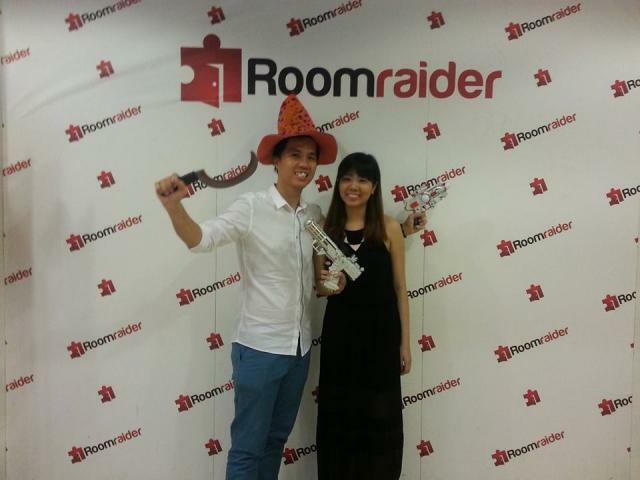 You can play here best escape room games like prison break, SWAT, Hyperion and many others which would you prefer. 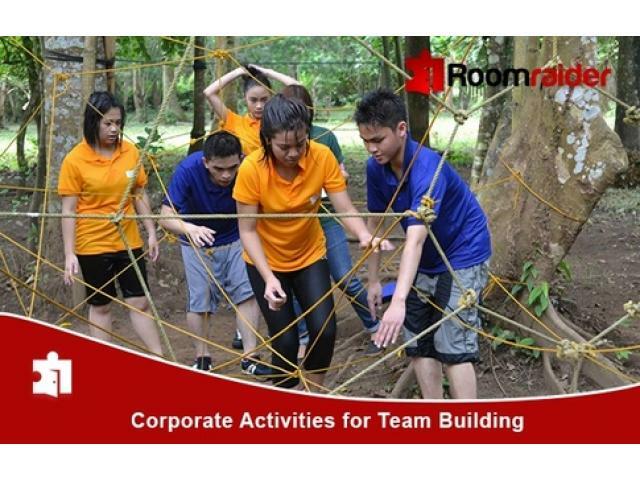 Corporates love to organize team building events here as there service is best in Singapore. 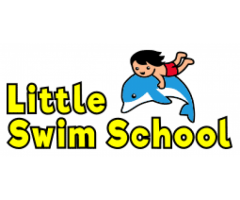 Teaches swimming lessons to babies and young children. 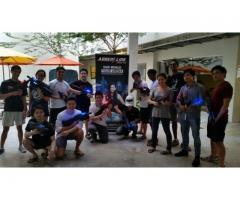 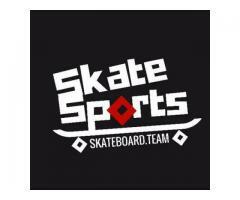 We are a group of 4 crazy game enthusiasts who specialize in conducting custom made laser tag sessions and activities for various organisations. 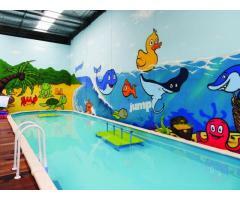 Our games are designed to be intense, novel and are extremely fun.